Dr Sarah Hellawell, a lecturer in Modern British History at Sunderland, hopes to enhance our understanding of this particular group of ex-service students and their universities and colleges affected by their wartime experiences. 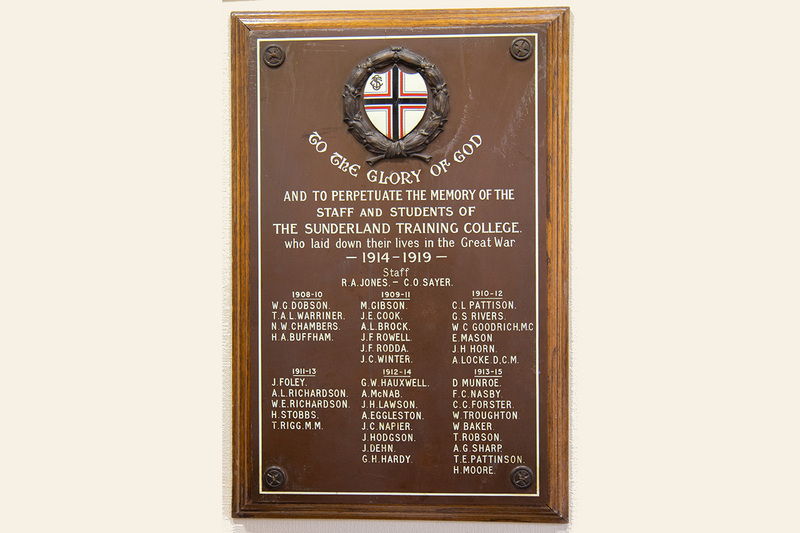 Sunderland Technical College, established in 1901, which would become Sunderland Polytechnic in 1969, then the University of Sunderland in 1992, certainly felt the impact of the war. Out of the 220 male students from the Day Training College who joined the armed forces, 38 were killed in action. Meanwhile, plans to expand the college and establish a Mining Department had to be put on hold. At Durham University, 2,464 students served in the armed forces – 325 of whom lost their lives over the course of the war. Around half of these students came from Armstrong College in Newcastle, which was the largest of the Durham colleges at that time. In Newcastle, the War Department requisitioned university buildings to house the Northern General Hospital, which cared for around 10,000 troops during the conflict. The hospital was staffed by staff and students with an association to the University, particularly those from the Medical College. Female graduates and students served as Voluntary Aid Detachments. Although some student societies remained active during the war, on the whole, student life was diminished for the duration of the conflict. However, after the war, British Universities received an influx of students who had undertaken wartime service in different forms. The Government introduced a scholarship for ex-servicemen. However, says Dr Hellawell, this funding scheme has been overlooked in the literature on the history of education as well as the history of the First World War. Men and women with direct experience of conflict – as frontline soldiers, as members of the field ambulance or nurses – were a distinguishable cohort at universities and colleges between 1918 and 1923. The experience of war had a sobering influence on students, who were keen to erect memorials to their fallen colleagues. There are plaques at Armstrong College and at the Sunderland Technical College. This was in Langham Tower, which was the home of Sunderland’s Teacher Training College until 2004. Due to the disruption of war, many of ex-service students were older than the average student. Some were married with children. Older students who had witnessed first-hand the horrors of war were studying alongside younger students. The Board of Education concluded that these older students with experience of war service were having a positive influence on campus. Ex-service students were instrumental in reviving student societies, such as debating societies, sports teams, literary and historical study groups and student politics. This period also saw greater collaboration between male and female students on extra-curricular activities. There was also an incredible amount of charitable work in the local area thanks to student societies, inspired by their experiences of the devastation of war and levels of mass unemployment on Tyneside. In February 1922, delegates from universities and university colleges founded the National Union of Students at a conference held in London. It aimed to represent students from a national and international viewpoint to facilitate co-operation between students in Britain and overseas. The NUS was the British affiliate to the International Confederation of Students, which had been established in Strasbourg in 1919. 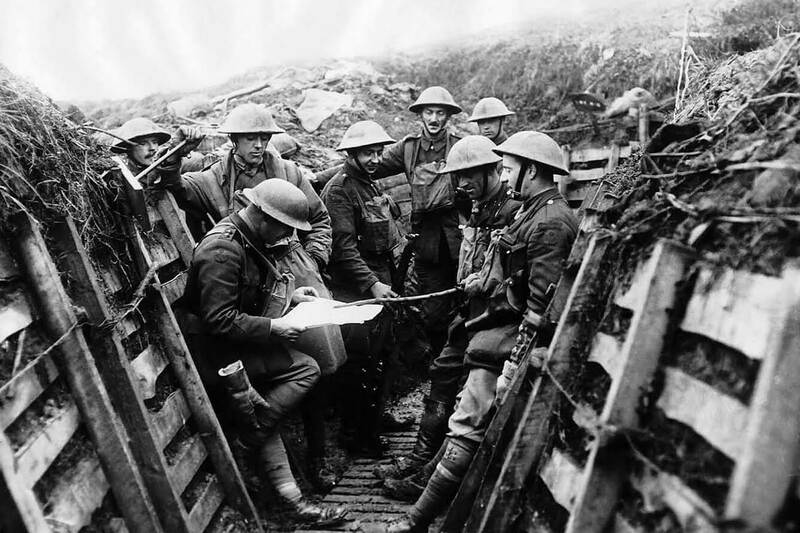 Dr Sarah Hellawell presented her work at a recent conference commemorating the end of the First World War, at the University of Sunderland reflecting on some of the key issues which influenced the global conflict. Dr Hellawell’s research is part of the ‘British Ex-Service Students and the Rebuilding of Europe Project, 1918-1922′ led by Dr Daniel Laqua (Northumbria University) and Dr Georgina Brewis (UCL) at Sunderland, Northumbria and UCL Universities in connection with the National Union of Students and the North-East branch of the Workers’ Educational Association. It has been funded by the Arts and Humanities Research Council’s WWI Engagement Centre at the University of Hertfordshire. This project has led to a pop-up exhibition, public talks, a blog and a forthcoming journal article. 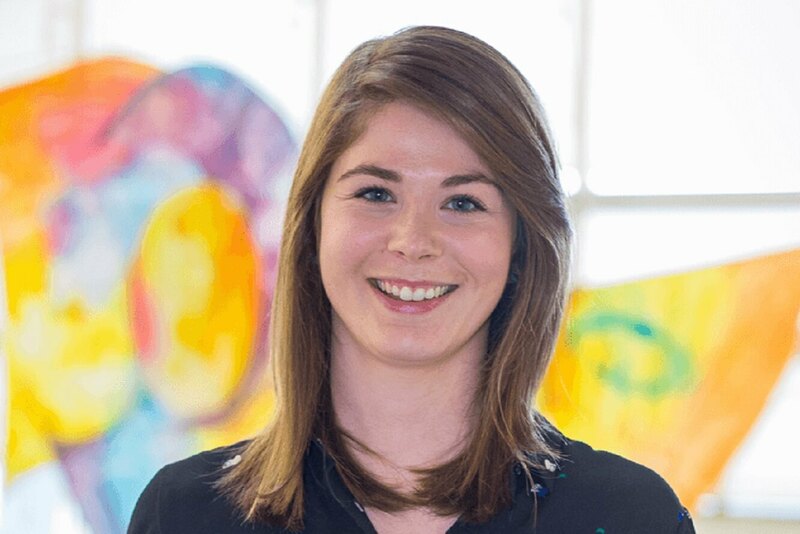 Before joining Sunderland Lecturer in Modern British History in the University’s School of Culture, within Sunderland’s Institute of Education and Society, Dr Hellawell taught at Northumbria University, where she also completed her doctoral research. Her PhD examined the British Women’s International League (WIL), an organisation that campaigned for peace, disarmament and international law, alongside goals for women’s rights. Aspects of this research have been published in Women’s History Reviewand in a forthcoming book chapter for an edited collection on the history of the Union of International Associations. In 2017, Sarah was Research Associate on the 'British Ex-Service Students and the Re-building of Europe Project, 1919-1926'. She conducted archival research in London and the North-East of England on the history of student activism after the First World War.